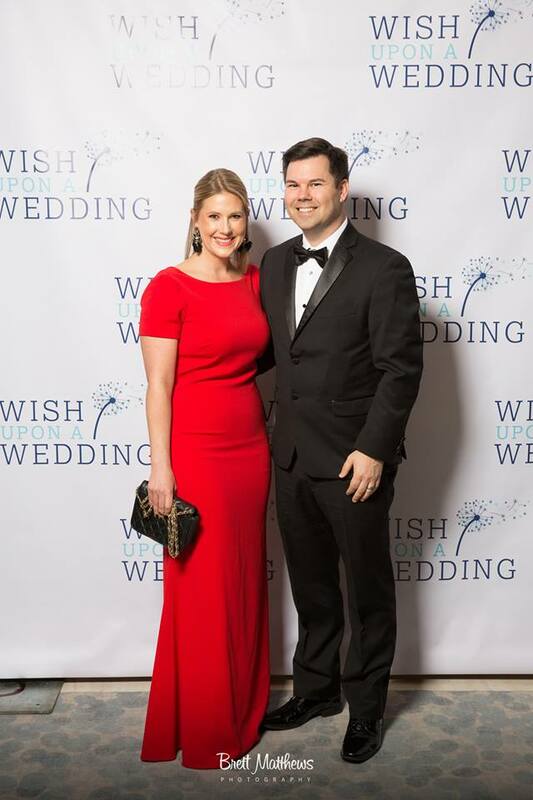 Last night I attended the Wish Upon A Wedding New York Gala held at the Four Seasons Hotel New York Downtown. The silent auction raised a ton of money for the charity, which provides weddings and vow renewals for couples facing terminal illness and serious life altering circumstances, regardless of sexual orientation. It’s rare when my wife is able to attend events of mine – so glad when it happens. 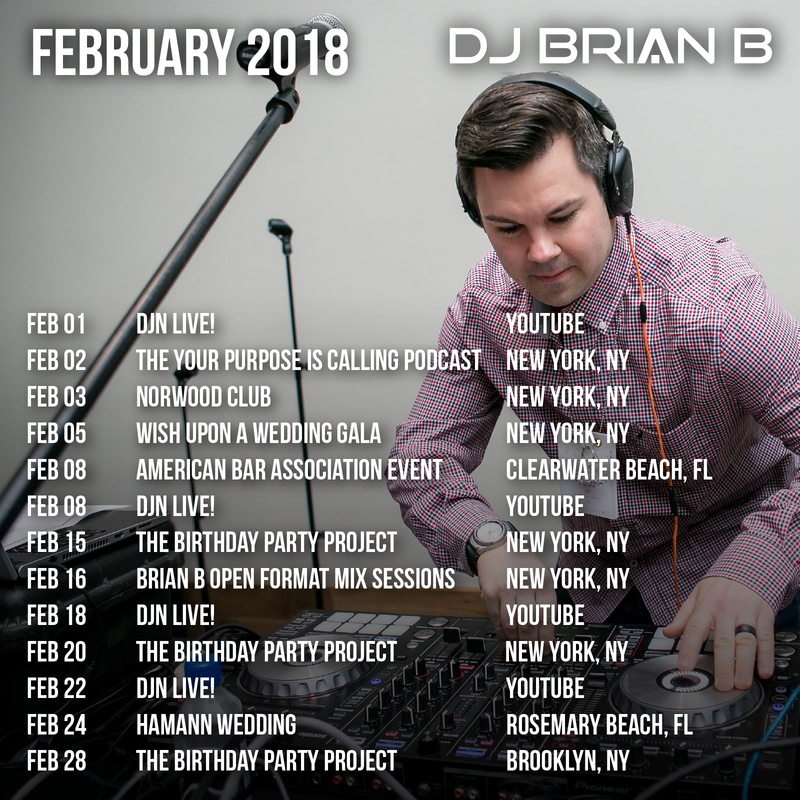 Hot off the presses ~ the February 2018 Brian B Event Schedule. I’m continuing my YouTube show with KC every Thursday night at 9PM EST. I’ll be back at the Norwood Club in NYC early on in the month which is always a good time. I’ll be playing LIVE at the Birthday Party project at all 3 NYC locations. I’ve got a corporate event with the American Bar Association as well a destination wedding to round out the month. Be sure to watch for a new mix to drop this month on my samples page.